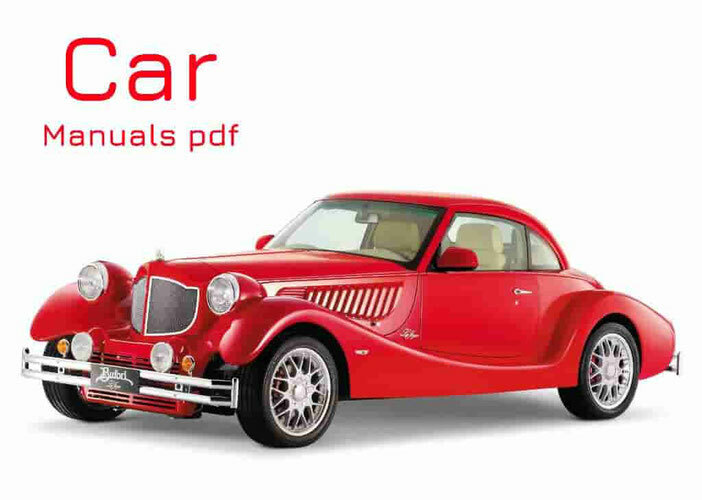 Opel Car Manuals PDF & Wiring Diagrams above the page. Opel GmbH is a German company-car manufacturer that holds a long tradition and founded in 1863 by Adam Opel. Like many other manufacturers, Opel started with something other than a car, in this case, with sewing machines and bicycles. In 1899, he had already bought a car factory, which belonged to Friedrich Lutzman. When Adam died, 2 more years, his sons continued to produce cars with Lutzman, and later began to work for themselves. In 1902, following their partner was the French manufacturer Darracq crews, supplying car bodies together with Opel. This partnership also came to an end in 1906, when Opel picked up enough experience to make their own cars. The first model was introduced in the showroom in Hamburg in 1902. Since 1907 until 1911, the cars produced at the Opel plant in parallel with the sewing machine, when, after a devastating fire the factory is almost completely burned. When production resumed, we continued to make only cars, and instead of sewing machines Opel started making motorcycles. In 1913, he had already become the largest car manufacturer in Germany. But Opel does not stop there and in 1924 introduced the first mass-produced model Laubfrosch in Germany. By the time the Opel cars have already earned a reputation as a cheap and reliable, which helped the company to survive in a period of inflation and thus to keep the title of the largest automaker in Germany until 1928. But "depression" was approaching, and the Opel brothers began searching for a partner that would help promote them. This has become a partner of the American GM, which in 1929 bought a controlling stake in Opel, but allowed them to make their own decisions when it came to vehicle production. By 1930, Opel became the largest automotive manufacturer in Europe. That, and the fact that the partnership with GM has opened access to foreign markets, Opel has given the opportunity to further expand the production and launch of new models like the Opel Olympia - the first production cars, whose body and frame were made entirely of steel. World War II was a difficult time for the Opel plant, and for the entire company. The first cars built at the plant after the war, was a truck Blitz, and then, much later, car production resumed with the Olympia model. The plants were not fully repaired until 1956, but Opel was able to produce its two millionth car. Working at full strength, Opel opened a new plant in Bochum, where the new Kadett models were released, marking the new era for the German manufacturer. Next, the line has been modified in order to create something for fans of sports cars - Model GT. By making these changes, Opel has kept its title of the largest car manufacturer in Germany in 1972. What followed then, it could easily be interpreted as an attempt to take over the world Opel. In 1963, he opened a factory in Ellesmere Port (England), then with GM in 1967 in Antwerp (Belgium). In the 80's opened a few plants around the world: Zaragoza (Spain) in 1982, the same year the factory of engines and gearboxes in Viena (Austria), in 1986 (a year when it was released Ascona), a new GM plant in Zurich (Switzerland) and in 1989, after buying 50% stake in Saab, GM opened the plant in Turkey. In 1988, after the release of the Vectra, the most successful model, Opel adds catalytic converters on all their cars. A year later, the premiere sports model Calibra, when the brand has already produced 25 million cars since its existence. In 1991, the Kadett «retired" and was named the successor to the Astra. Since 1991, Frontera and Monterey became off-road models, Opel, issued with a difference of one year. In 2000, Opel began production mikrovena Agila, the first in Germany. But the new century has not only for new cars as well as for the conversion of the old, so a new generation Corsa and Astra second generation appeared in 2001. Sports market filled with models Speedster (2002) and Tigra (2004). Opel has emphasized that in order to be always ahead of the people and provide quality at reasonable prices. Although later, with the introduction in 2008, Insignia, it seems that Opel could try to penetrate completely new to the class, along with German rivals - Mercedes, BMW and the Porsche, where luxury is of paramount importance.